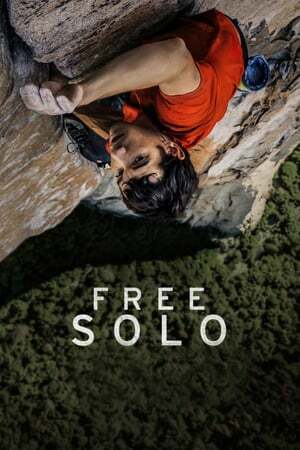 We've determined Free Solo is SAFE to watch with parents or kids. Help improve sexual content tags for this movie by clicking the agree or disagree button, emailing suggestions to [email protected]com or submit a change request. No CringeMDB users have voted on Free Solo yet. Have you seen it? If so click the disagree or disagree button above to let us know if you agree with our rating.